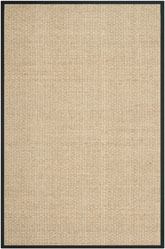 Casual area rugs are perfect for anyone who enjoys both a traditional and contemporary look because they fit in between these two categories. 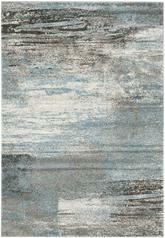 A casual rug is not too decorative or modern but rather simplistic in pattern and color. 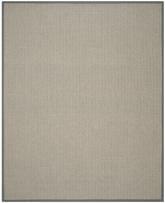 It makes a subtle but important addition to a room adding a burst of solid color or an intriguing texture. 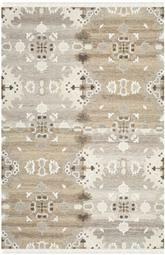 Casual rugs bring out a home’s welcoming and relaxed feel and allow other furnishings and accessories to stand out. 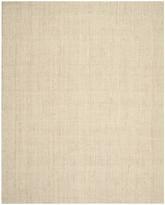 In addition, casual area rugs enable a homeowner to easily change around and experiment with furniture and accessories since the casual style blends so easily with most other styles. Who ever said area rugs needed to be a complicated matter? 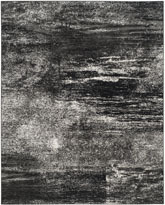 When you choose the right area rug for your home, you might soon discover that you are not the type of person who decorates in elaborate, intricate styles. You might not even be the kind of person who likes to put together modern rooms filled with pops of color on monochrome backdrops. In the end, you might just be the sort of person who decorates your rooms with a sense of functionality rather than focusing too much on how everything looks together. 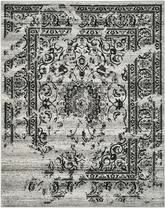 Of course, you still want to have a nice area rug, and you want to be sure it matches. 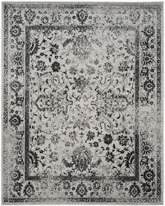 When you are not looking for anything over the top when it comes to your rug, go for a casual area rug and you are sure to be happy with your choice. 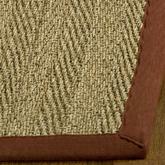 You might be surprised to learn about the different types of materials used in making casual area rugs. 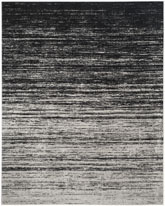 To begin with, the most common material is still wool, even though these rugs tend to be less expensive and also less intricate than most other types of area rugs. 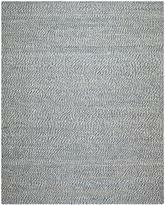 Wool remains a great fiber when it comes to making area rugs, and casual rugs are no different. 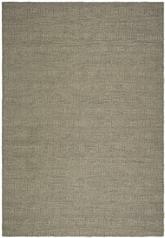 However, you can find even more affordable casual rugs when you choose a different type of material. 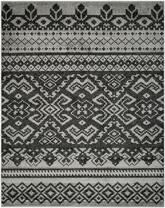 Other rugs can be made from polypropylene or polyester, both of which are synthetic types of resin commonly used in making fabrics and other textiles. 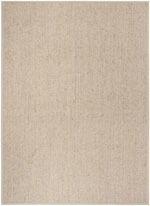 These are the most durable and easy-to-clean versions of casual rugs, but they come in other varieties as well. 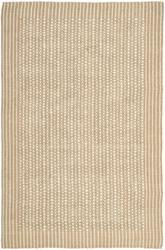 Rugs may also be made from jute, which is a plant-based material that is woven together in long, fibrous strands. They might also be comprised of sisal, which is a large, leafy plant that is commonly used to weave together natural forms of rope. 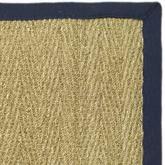 Finally, it is possible to come across casual rugs made of seagrass, which is similar to seaweed, but much stronger. 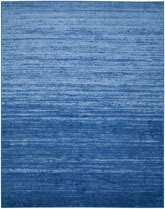 This material lives in the ocean and can grow to very large sizes, which makes it a great option for weaving into textiles. 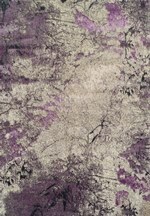 No matter what type of material you choose for your rugs, do not worry about whether or not they will be able to stand up to the challenge of frequent use. 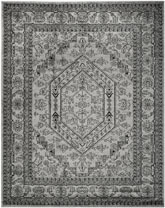 Although these rugs are not designed to be quite as sturdy as a traditional area rug, they nevertheless are easy to clean and tough to damage. 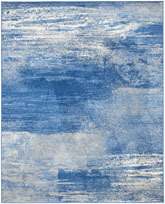 Certain types of casual rugs, like polyester, can even sometimes be thrown into the washing machine, depending on how small or thin the rug is. 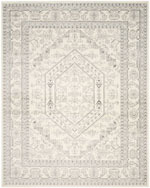 You may find it much easier to care for these smaller rugs than for their pricier counterparts! 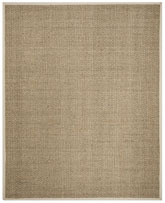 Casual rugs are available in many different colors and patterns. 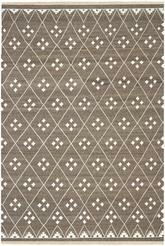 However, it is important to realize that patterns may not be as elegant or detailed in a casual rug as they will be in other types of rugs. 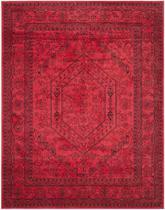 With that said, though, you can find just about anything you might be looking for in the world of casual rugs. 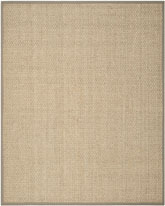 Many of these rugs, particularly those that are made of sisal, seagrass, or jute, are available in natural colors like beige, tan, and dark brown. 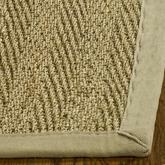 They are usually bound around the edges with a darker trim made of fabric, and they make great rugs for indoor/outdoor use. 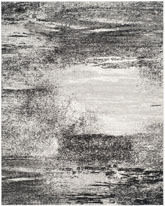 Some casual rugs are designed to look almost like a beautiful abstract painting. They can come in just about any color, and they are usually accented with lighter and darker hues of the same color to help bring the whole look together. 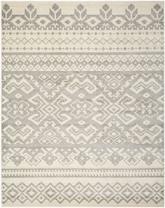 These are some of the most colorful casual rugs available, although you can find even more in multicolored patterns depending on the size and type of material you are willing to purchase. 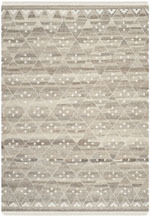 Though you might feel strange about using a casual rug in a main room of the house, you can actually bring a lot of life into your living room by putting down one of these rugs and letting it blend into the décor. 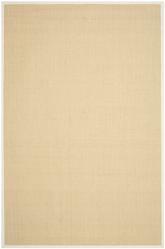 Choose a rug that matches the colors you already have going on in your room, since you do not necessarily want a casual rug to become the focal point of your space. If you have a living room with a tile or hardwood floor, a casual rug with a rustic, braided appearance is the perfect decoration to make the room look a little more country and comfortable. 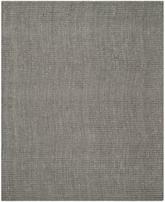 Put down a casual rug in the dining room or kitchen and you will not have to worry about keeping it clean! Choose a rug made of a thin polyester fabric so you can easily throw it in the washing machine and take care of any unfortunate spills or ground-in food particles. 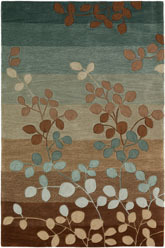 This is also a great reason to use these types of rugs in children’s rooms. 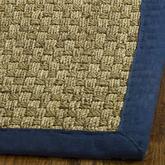 Choose smaller casual rugs that are available in bright colors to decorate your little ones’ rooms. If anything gets spilled on them, they will be an easy clean! 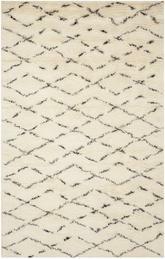 Last but not least, these rugs are perfect for entryways and hallways. All you have to do is toss them down by the door or spread them along the hall and you will have a bright and colorful addition to your home décor without having to break the bank to get it. Even if you are not looking for something elaborate in your next area rug, you can find the perfect solution in a casual rug. 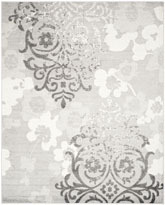 These beautiful rugs are available in many different colors, styles, and sizes to help you make the most out of any space. 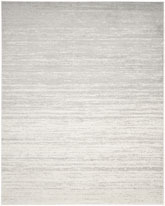 Although they may not be quite as durable or long-lasting as some of the more expensive and intricate types of area rugs available, they are the perfect solution for your needs when you simply want to decorate without too much hassle. 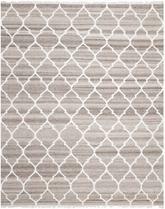 Best of all, many types of these rugs can be put in the washing machine or otherwise easily washed out, making cleaning day a breeze!